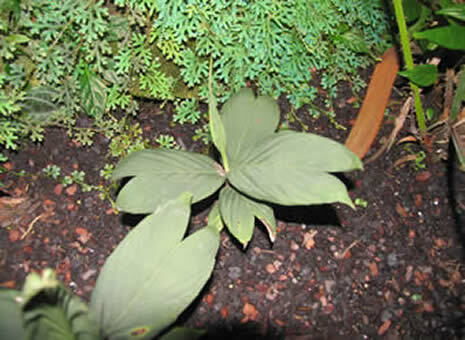 The photos above are habitat photos of this species. Here are some habitat photos first then some cultivated photos of some seedlings, which almost look like some sort of Chamaedorea palm, so maybe Dypsis chamaedorea would be a good name for this species..? As many people have mistaken these for Chamaedorea palms in the nursery. 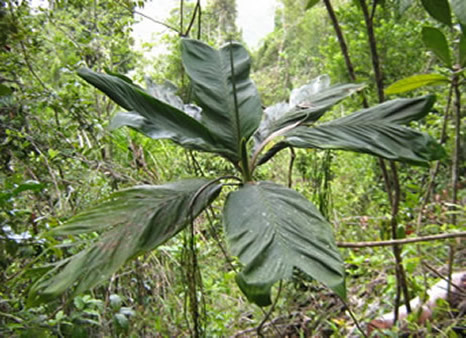 The colour of this species is similar to that of Chamaedorea sullivanorum even the seedling look similar. 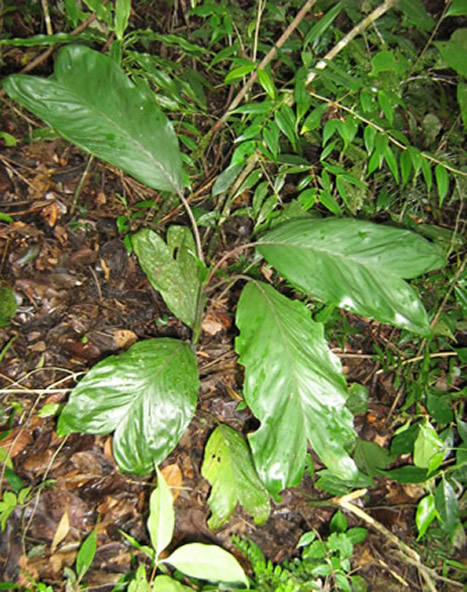 This is an entire leaf Dypsis and although the photos do not show it these plants are bluish in colour, even the mature plants in habitat hold a bluish tinge colour to their leaves. I have some seedlings here in the nursery that I will list some photos of that might show this colour a little better, this species grows to around 3m tall and holds these entire bifid leaves that do not seem to have much of notch/cut in the leaf making the leaf near entire. This looks also possibly to be a New species.? The seed has a homogenous endosperm.